When Kellyville resident Peter Signorelli’s wife asked him to do a 9km fun run, his response was: ‘you’re kidding me, I’m lucky if I can run 50 metres from the car to the front door if it’s raining'. 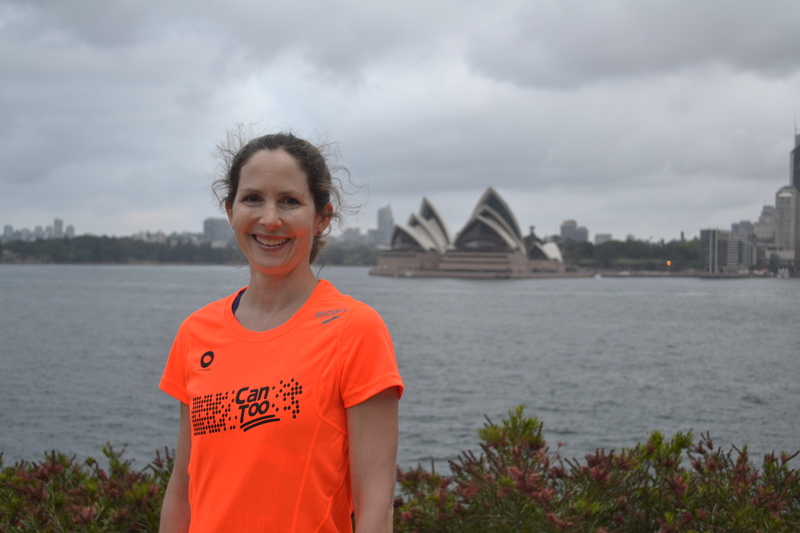 Despite never running before he completed the Blackmores 9km Bridge Run in 2012 for Can Too Foundation, which raises money for cancer research and prevention. 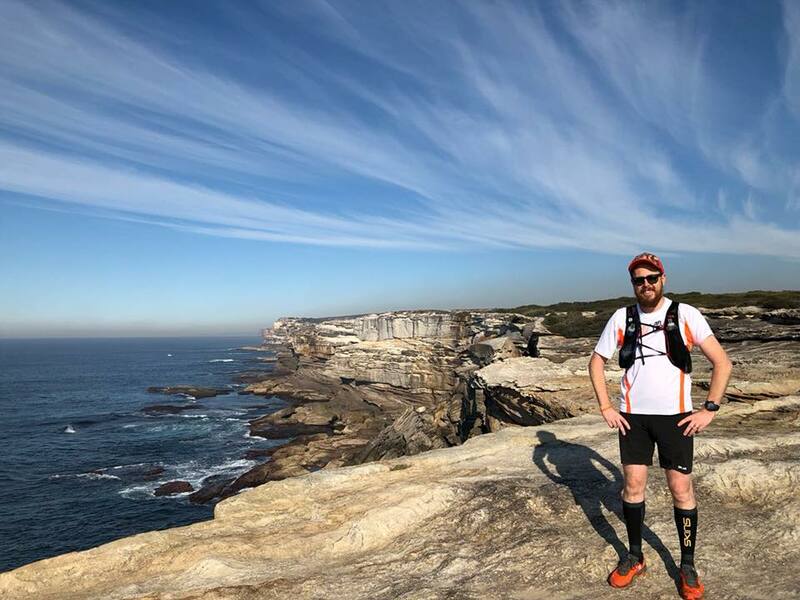 He has since completed the Great Ocean Road 14km Run, Half Marathons in Sydney and two full Marathons in Queenstown, New Zealand and more for the Foundation. “The elation of getting over the marathon’s finish line was the best feeling ever besides getting married and seeing my kids being born,” he said. He credits the supportive Can Too environment for his achievements. The mantra he shares with Can Tooers at race start lines is: ‘remember your training and you will survive’ (from film Starship Troopers). 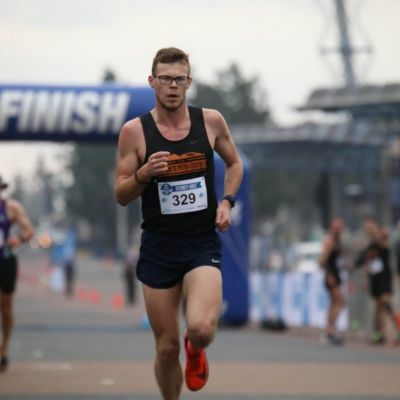 His next race is a 12km fun run on 31 March – RunWest, Western Sydney’s first major running festival. He’s training with Can Too’s new training group at Sydney Olympic Park. Riding a bike from Taronga Zoo to Dubbo zoo is another of Peter’s achievements. He’s looking forward to checking out the new Sydney Zoo on the RunWest course. His family are joining him at the running festival, his wife and three kids are doing the RunWest 4km Family Run. 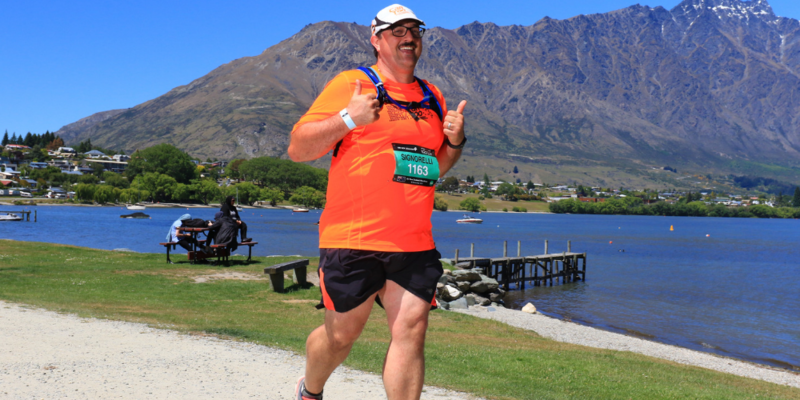 Peter dedicates each race to a loved one he’s lost including a Queenstown Marathon to his cousin who passed away from pancreatic cancer in her early 40s. Can Too Foundation-funded researcher Phoebe Phillips’ team at UNSW made a breakthrough using nanotechnology to better treat pancreatic cancer. 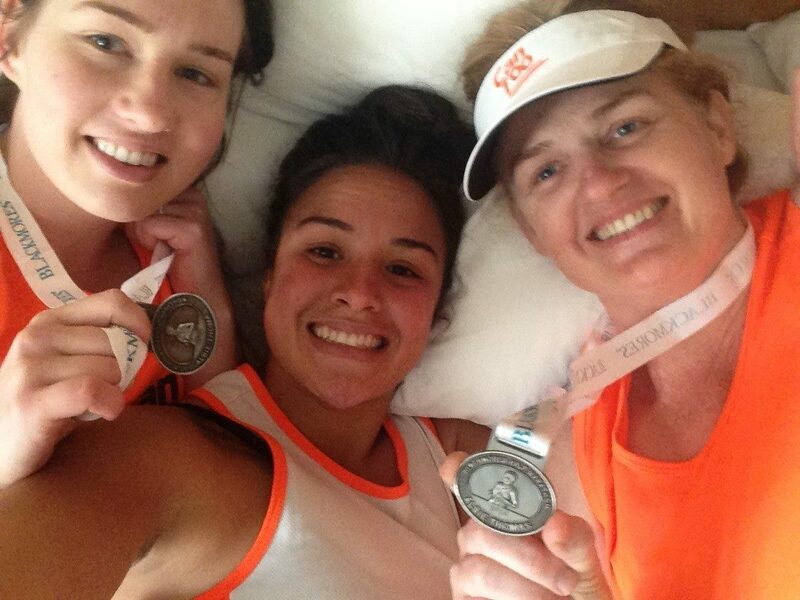 “After doing a long run you feel better in half an hour, a person in chemo doesn’t, I run for the people that can’t.